Remarks Charles was born in Casa Grande, Arizona, but lived most of his life in San Diego, California. He had previously been assigned to the USS Pickerel (SS-177). 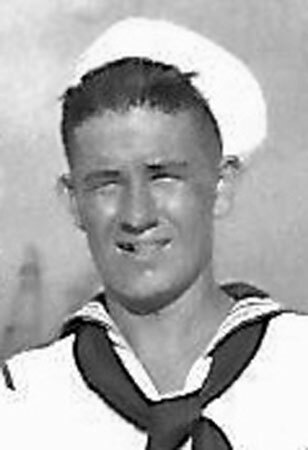 Based on discussion with the family, who had talked to a USS Canopus survivor, is it believed that Charles likely took ill on the “Hell Ship” that transported him to the Osaka POW camp. His remains were recovered and buried at the Manila American Cemetery (Block E, Row 5, Grave 32) at Fort McKinley, Manilla, Philippine Islands. Photo courtesy of Kathy Trudersheim, niece. Information courtesy of Paul W. Wittmer.